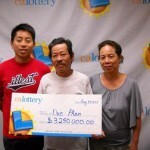 The will to go on and on finally paid off to a man from Joliet with an affinity towards scratch off lotteries. 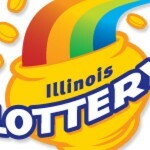 55 year old Cleodora Miers was shopping inside the Gardner Food Mart in Joliet and as usual, walked out with his 10 $ instant cash Spectacular game card. 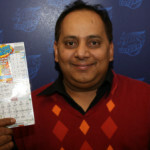 Little did he know that 10 bucks would be turned to a million soon as he scratched the ticket. He could not believe his eyes. He had to run the ticket in the ticket validation machine in order to validate it. 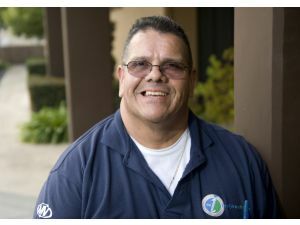 It turned out that it was the winning ticket after all telling him to file a claim for his winnings. 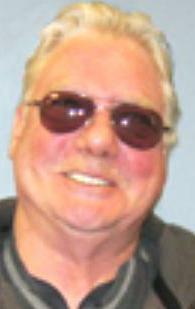 Miers then rushed off to tell the good news to his wife, Shawna Miers who was waiting outside in their car. As it is for human nature, Shawna was fast to doubt. “I first thought that it was a fake, I still cannot believe it” she continued. She confirmed this to be the gospel truth when Miers stood smiling for the cameras holding his dummy cheque. Miers a self proclaimed gambling addict plays the cash spectacular instant winner’s game daily. He continued to say that he does not rely on luck to win. 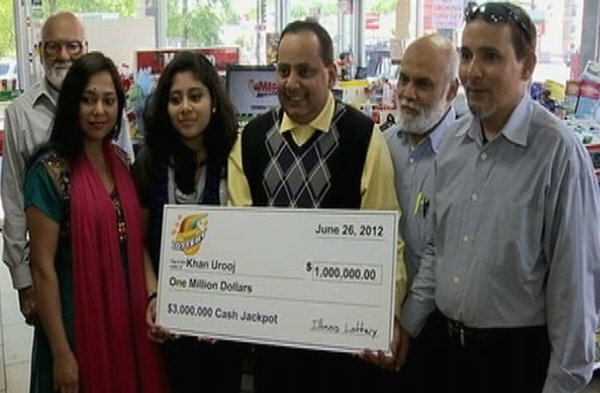 The cash spectacular lottery rolled out in September 2011 with 25 $ 1 million winning cards in circulation. 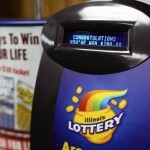 There are 13 more up for grabs said Micaela Small, a winner awareness specialist for the Illinois Lottery. The Meirses are still pondering on what to do with the windfall. Okay, my name is Jeremy and you can find me on Google+. I`m here to write about the lottery. You may ask, why lottery? Everything is simple – life is the lottery! It`s a pretty interesting stuff to write about. Some people win, some people lose, but no one loses the hope. 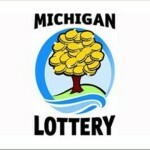 Here you can find everything you wanted to know about the lottery. 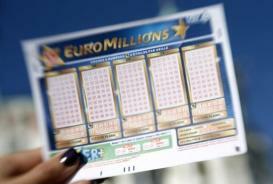 Almost all world’s lotteries are gathered in one place. So, join us and let`s try our luck together!